E.B. 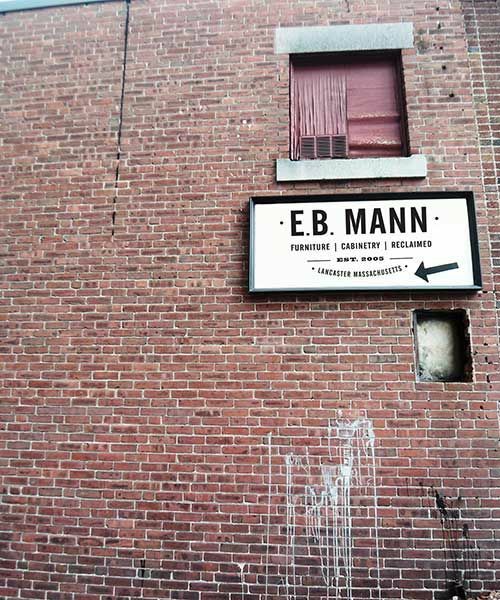 Mann is Located in Central Massachusetts if you have any questions no matter where you are, or would like to get started on a design that compliments your vision, your lifestyle and your budget contact me. BUILT BY HAND; DESIGNED FOR YOU.